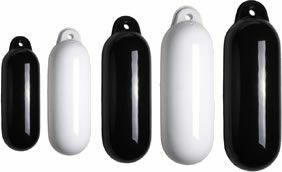 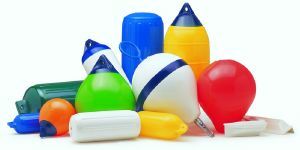 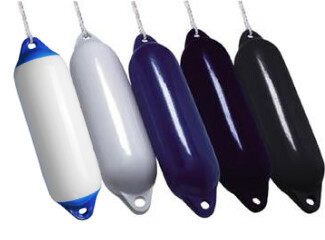 This section contains all the boat fenders Compass Marine offers! 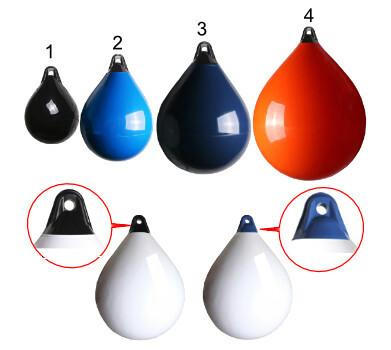 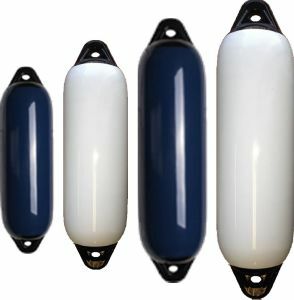 Use the filters to the left of this page to find the right sized fenders for your boat. 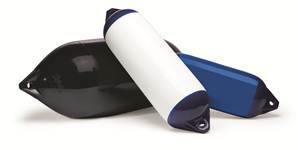 sales@compassmarine.co.uk or call on 01803 835915 to chat through your requirements.